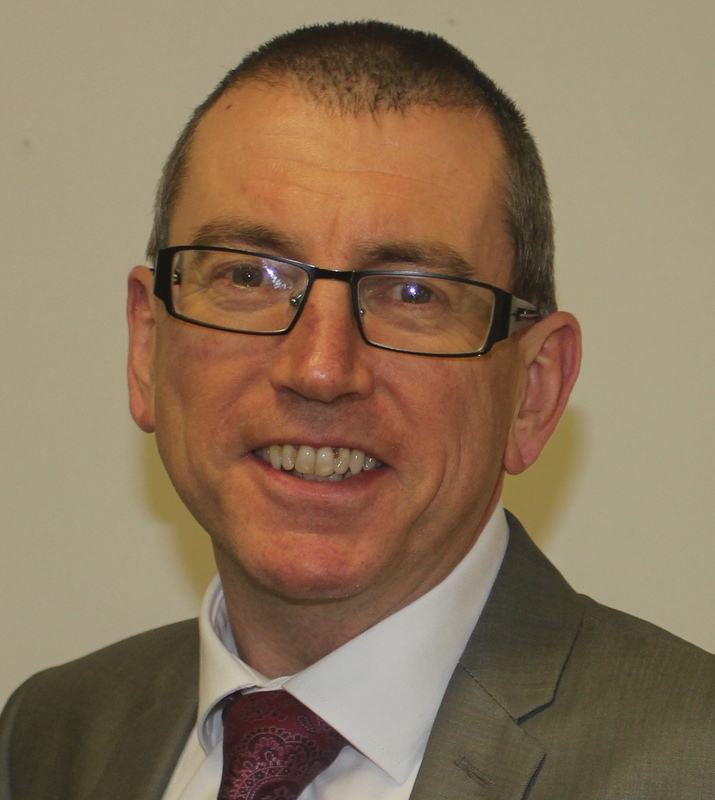 It’s a welcome return to the DHSC Social Care News blog for the Social Care Institute for Excellence (SCIE)’s Chief Executive Tony Hunter. This time he wants to remind you of a marvellous mutual care and support scheme which is helping to combat loneliness and forge deep connections between older and younger generations. It’s called Homeshare and it’s a brilliantly simple set up. Homeshare is typically where an older person, who wants companionship and low-level support, lives with a younger person who needs affordable rent. Take Florence, 95 and Alexandra, 27. They’re ‘Homesharers’ living together in South London. Florence’s starting position is that ‘loneliness is horrible’. She says she was getting bored to tears being by herself. Luckily, having Alexandra in her home makes all the difference. In turn, Alexandra says that living with Florence is like being with an old family friend. She says that rent in London is so high but that, in return for offering support and companionship to Florence, life is much more affordable. Florence and Alexandra are one of many successful Homeshare matches. And this is an important time for the organisation. Here at SCIE, we commissioned and recently published an evaluation of the Homeshare pilot programme. The evaluation looks at evidence and captures the experiences of staff at eight schemes and 28 matches across two years of the programme. Our evaluators found that Homeshare improves wellbeing for participants, offers companionship, makes affordable housing available, and facilitates inter-generational relationships. A typical relationship involves participants sharing joint activities, genuine companionship and a mutual sharing of home life, time, skills and experience. And that’s the point. Cheaper rent is just one of the motivating factors for Alexandra to give her time. Homesharers must commit to a certain number of hours of support per week. But before you know it, a successful match will become a friendship where the hours spent supporting, although they must be kept, are less important than the rapport that’s built up. Most importantly, Alexandra is getting as much out of the relationship as Florence. And I think that’s a good example of co-production, which we’re keen to encourage. It’s also a great example of how assets, or strengths, that exist within communities, can be used to improve people’s lives. And I’m sure it can prevent some homeowners from needing more mental and physical health services than if they were alone and isolated. There are currently more than 20 schemes around the UK, with 250 pairs of people involved and the network has grown by 35 percent over the last year. Homesharing has had some great national media coverage because it’s an easy-enough concept to grasp - but what about some of the challenges? Florence says that some people might feel a bit concerned about having a younger person living in their home, but she finds Alexandra to be ‘lovely’ and a great companion. And Alexandra says that when she’d told people where she lives, she’s had quizzical looks but they soon understand when she explains the value of what it is you’re doing. The report recognised some challenges for participants including: becoming accustomed to sharing space; the possible escalation of a householder’s care needs; the right time for support to be provided; and navigating any resolution of conflict between matches. It’s up to Homeshare schemes to manage and help sort out those issues. The report calls for more Homeshare schemes to be set up to widen coverage so that more people can benefit. It also calls on local authorities, clinical commissioning groups, independent funders and others to support the set-up and development of schemes; and address the challenges outlined in the report. Let’s leave the closing words to Alexandra. It’s not just about the cheaper rent and the feeling of contributing to society, even though they are important factors. The biggest draw for Alexandra is the thought of returning to somewhere homely in the evening, where she’s got a friend. The report draws on evidence from a £2 million Homeshare Partnership Programme, funded by Lloyds Bank Foundation for England and Wales and Big Lottery Fund, using money raised by National Lottery players. The programme was set up in 2015 to grow and develop the model and has funded eight pilot Homeshare schemes across the UK as well as the development of a national network in partnership with Shared Lives Plus. Other partners to the programme included Age UK and the Foyer Federation. I have experienced an informal experience of Homeshare whilst living alone in Cambridge ,in my 80s and the student paid a low rent and then brought in her partner with my permission whilst arranging their marriage . Both were in training , and talented musicians and enriched the atmosphere and my life whilst with me.